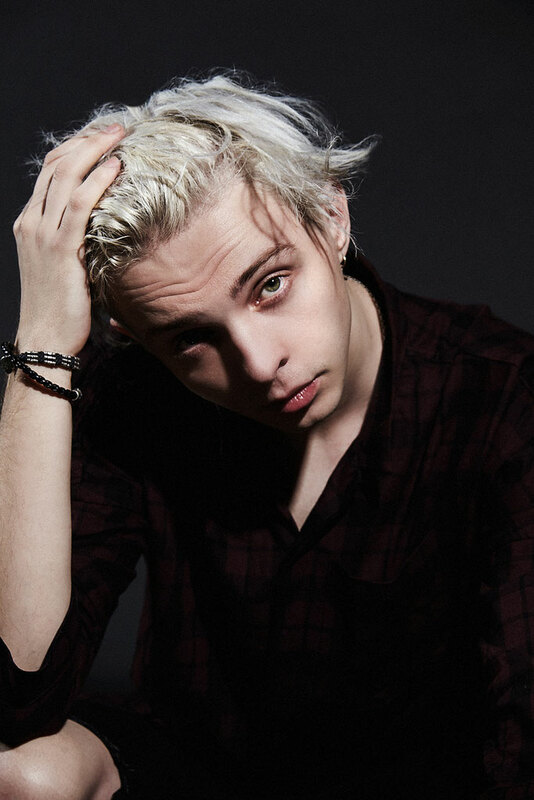 Tried and tested in several of his shows, this song is a possible step forward for Arty, simply because of the way the melody, arrangement and vocals connect on so many levels. 2018 has apparently been a record-breaking year for the DJ/producer Artem ‘Arty’ Stoliarov, or Arty. After starting 2018 with his single ‘Sunrise’ going to #2 on US dance radio, he continued with over 17 new releases in just nine months between his own and trance-focused ALPHA 9 projects, including remixes for Skrillex, Above and Beyond, Axwell /\ Ingrosso and Armin Van Buuren, making him #1 in 2018 for most releases by any EDM artist. Now residing in Los Angeles, he performs at some of the biggest festivals and clubs in the world.